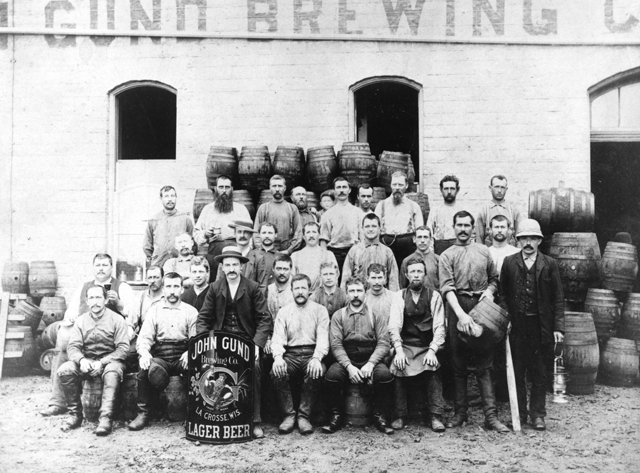 On this day in 1886, San Francisco breweries finally gave in to the demands of union brewery workers who were resisting the 16-18 hour workday. 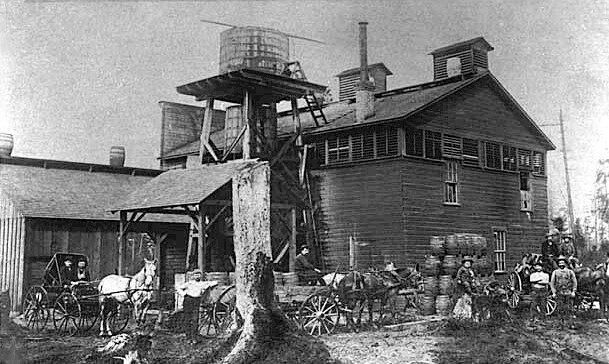 In addition, they demanded free beer, the liberty to live OFF brewery grounds, a 10 hour day for 6 days a week, and an arbitration board. Workers in the time averaged about $15-$18 per week.